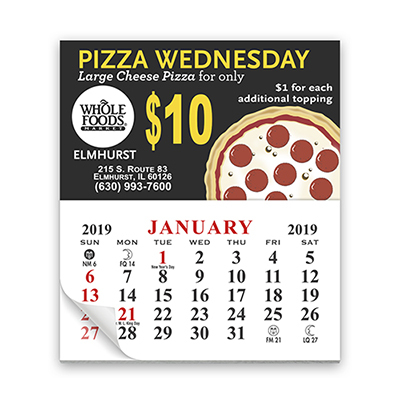 Product Size: 3 1/2" x 4"
The 12 Month promotional Calendar will help your customers note down their daily reminders, upcoming events, or holiday plans. 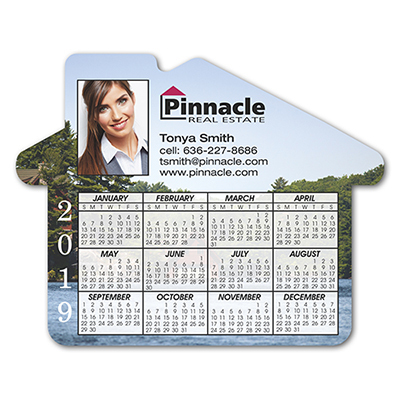 It will ensure your brand’s message stay right in the eye span of recipients throughout the year. 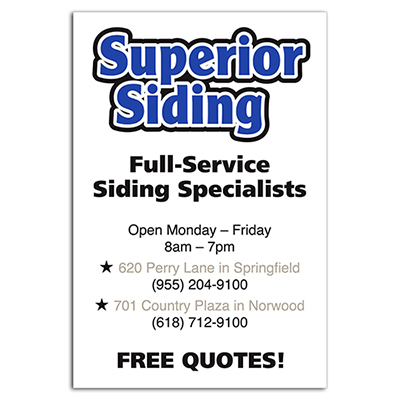 Give us a call now to place an order! 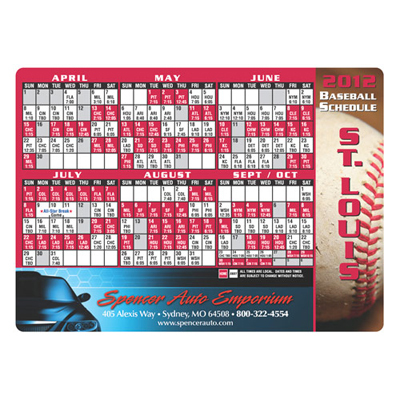 2-in-1, business card magnet and a calendar!